iii) Combination of diameter & weight/length differential. 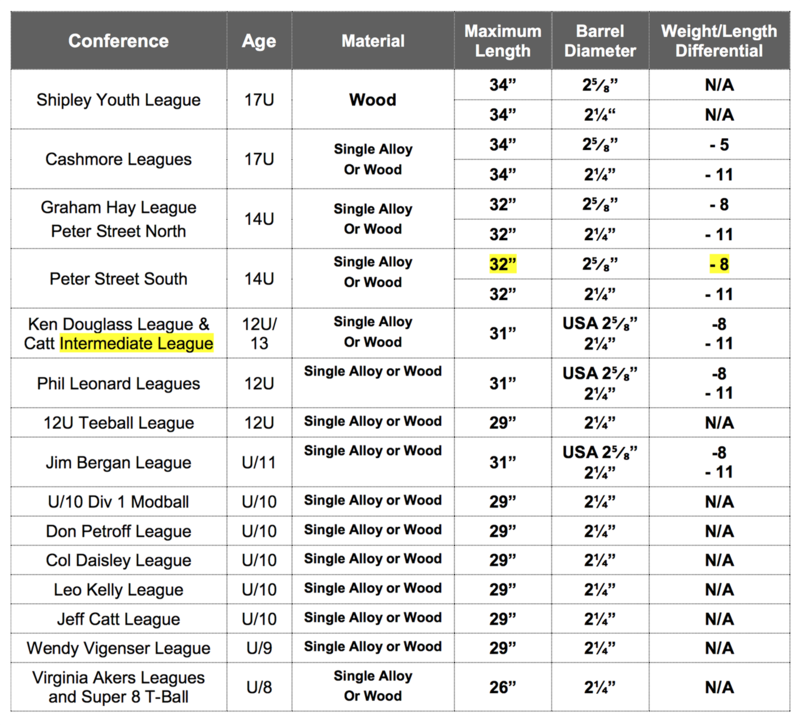 This is expressed as a maximum weight/length differential for each published diameter. iv) Note that several combinations of diameter & weight/length differential may be published.